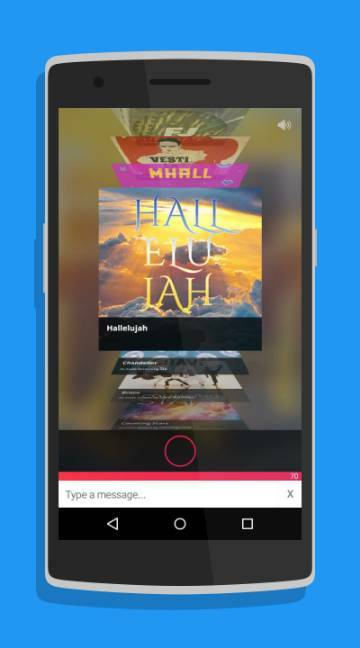 An application worth using for people with free time is the Ditty for Messenger app. It enables its users to text whatever they want and the app takes care of the rest. This music application creates its own melody of the words you type. Make sure your words are interesting so that the song comes out equally entertaining. The star wars version of this app is available for free download currently. Young lyricists can use this app to experiment with their dummy lyrics. 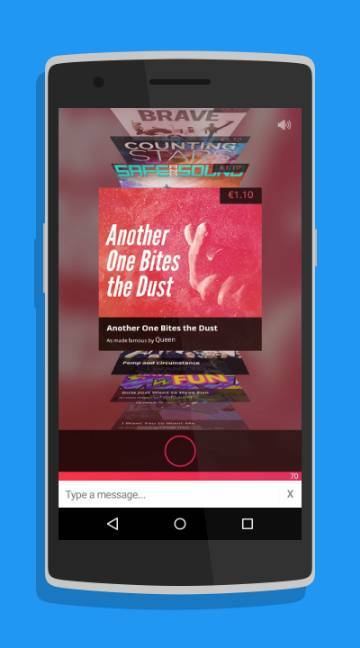 This music app is innovative and hooks its users once they get a taste of it.